Anish has completed his M.B.B.S. 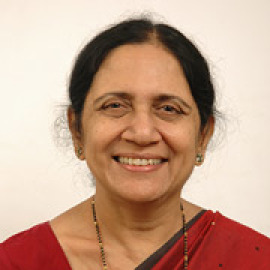 from Grant Medical College and J.J. Hospital Mumbai and M.D. from Seth G.S. Medical College and KEM Hospital Mumbai in 1993. Anish was also a lecturer in the same institute. Anish also hold a Fellowship of American College of Clinical Pharmacology (USA). He is also a Fellow of the Royal Society of Medicine in London. He has been trained by ICMR a premier governmental research body in Clinical Pharmacology. 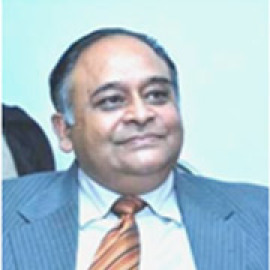 Anish has worked in Indian and MNC Pharmaceutical organizations. 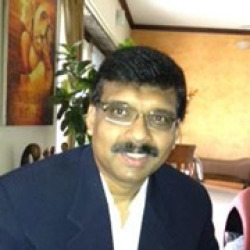 Has an overall experience of over 22 yrs in Pharmaceutical and Medical Device Industry, Academia and Research. 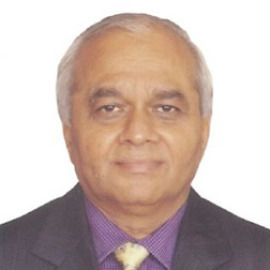 Anish has more than 120 publications in Indian and International journals and conferences. Anish is one of the editors of the book titled “Regulatory Requirements for Drug Development and Clinical Research” published by ICMR in 2013. Anish is recipient of Charles R. Ream, MD, Award for Excellence and U.K. Sheth Award for Best Paper. 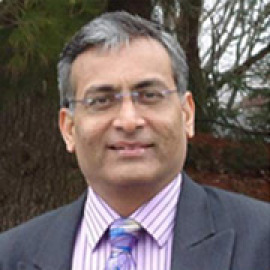 Anish is a Visiting Faculty for Clinical Research at teaching institutes. Being a member and office bearer of SACCP helps to contribute to the academic and research areas and contribute to the faculty of clinical Pharmacology.